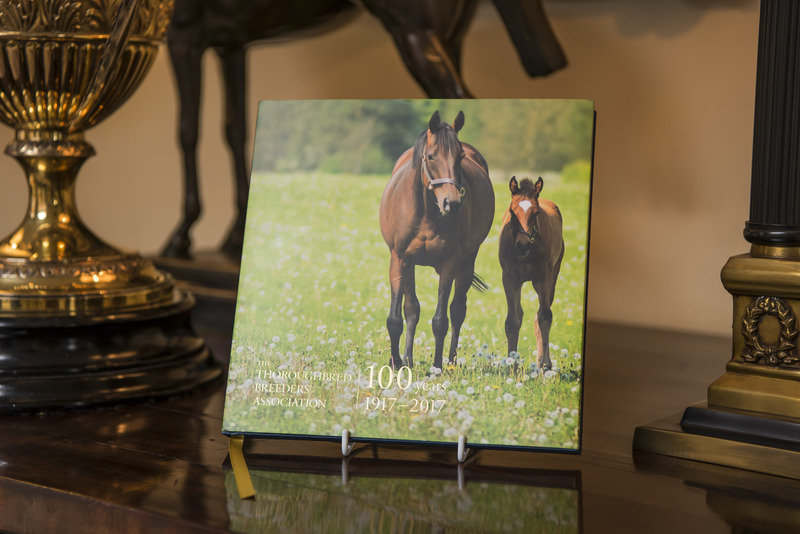 CPL has worked with The Thoroughbred Breeders’ Association (TBA) to publish a limited-edition book celebrating the organisation’s 100th anniversary this year. The Newmarket-based TBA exists to support the breeding of quality bloodstock, and is the only British association to represent breeders’ interests both within Great Britain and Europe. 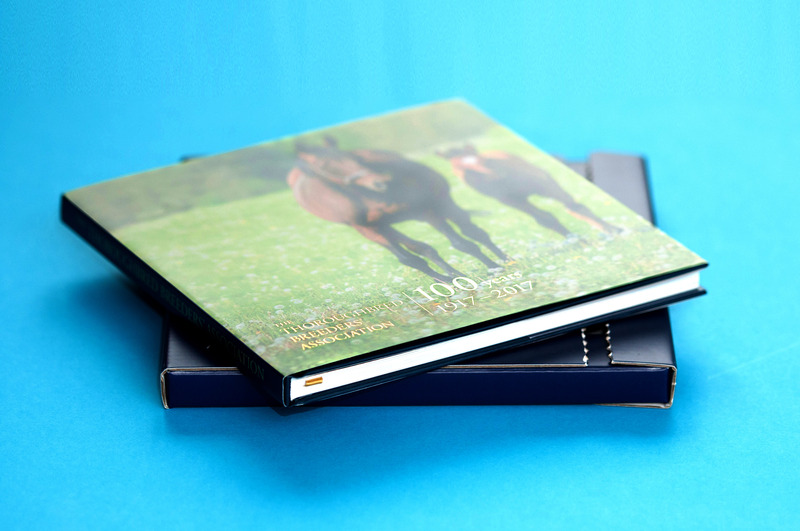 In documenting the association’s history, the book covers the evolving National Hunt scene, notable breeders, key thoroughbreds and influential figures from the past century. Working to create a high-quality, coffee-table-style volume, CPL led on design, layout and print, as well as supporting the TBA’s in-house editor with sub-editing and proofing. The finished product, which has been mailed out to TBA members, has a classic look and uses a mix of photography from the TBA’s archive and contemporary pictures to help bring the TBA story to life. In addition, CPL helped create two special edition copies. The Jockey Club in Newmarket. Photography by Adam Smyth.